Jaclyn N. Sepp is a Licensed Professional Counselor (LPC), Registered Play Therapist (RPT) and National Certified Counselor (NCC). She received her Master’s Degree in Professional Counseling from Texas State University (CACREP Accredited Program) and her Bachelor’s Degree in Psychology with a Minor in Applied Learning & Development from The University of Texas at Austin. 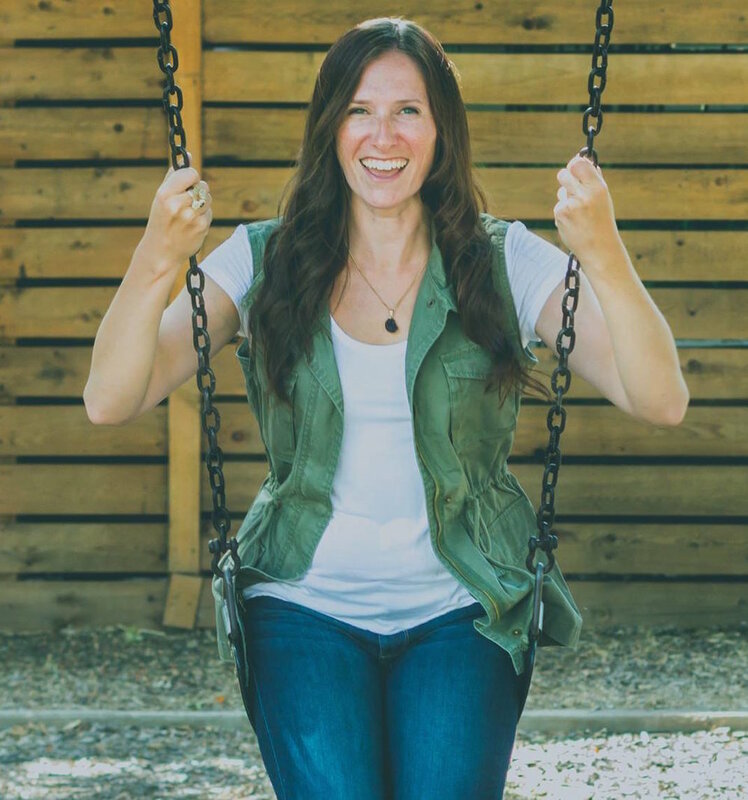 Prior to becoming a therapist, Jaclyn worked for 11 years in education, 4 years as a Professional School Counselor and 7 years as an Elementary School Teacher. She was one of three finalists for Austin ISD’s 2016 Counselor of the Year. 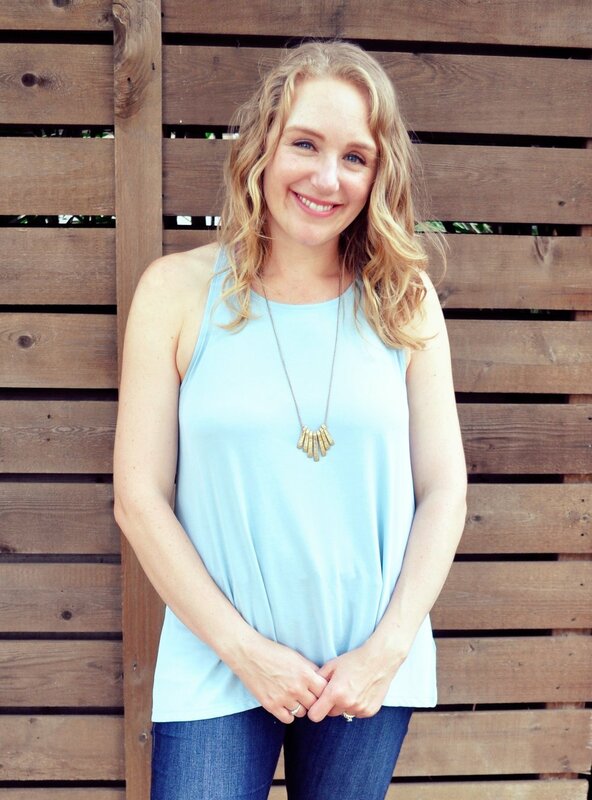 Jaclyn also is an Adjunct Assistant Professor in the Social Work Department at The University of Texas at Austin. She teaches graduate level courses on Methods of Play Intervention, Assessment of Children & Adolescents, Human Behavior in the Social Environment, and Foundations of Social Justice. She is a Board Member for the 2017-2018 term of the Hill Country Association for Play Therapy. Jaclyn also has facilitated trainings on play therapy at Texas State University, University of Texas at Austin Nursing School and The DFW Center for Play Therapy. She has had many years of experience with children of all ages and she regularly attends workshops, trainings and conferences in addition to reviewing the latest literature in the field of counseling. Austin has been her home since 2000. Kate is a Licensed Specialist in School Psychology (LSSP). She is a Nationally Certified School Psychologist and currently pracices in the Austin Independent School District. In addition to being an LSSP, Kate teaches with the Region XIII Counseling Certification Program. Prior to becoming an LSSP, Kate taught in boththe public and charter setting for seven years. Kate received her undergraduate degree form The Unviersity of Texas-Austin in Applied Learning and Development. She went on to receive a Specialist Degree in School Psychology from Texas State University-San Marcos. Originally from Wisconsin, Kate found her way to Texas through rowing for The University of Texas. While in collge, she met her husband. Together, they have two young children and live in Austin.